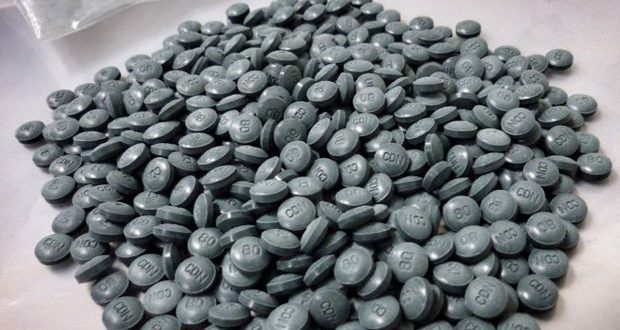 “This will be helpful in order to make sure law enforcement officials can appropriately intervene in the movement of these chemicals that are used for illicit substances,” said Health Minister Jane Philpott on Parliament Hill. They’ll also be supporting better treatment options and look to reduce the drug’s availability. The regulations will come into force immediately due to the urgency of Canada’s opioid crisis. There have been hundreds of deaths in both Alberta and British Columbia, arguably two of the hardest hit provinces.